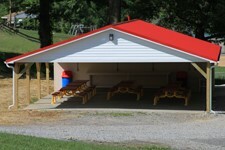 The Waynesburg Lions Community Park has three open-air pavilions available for rent for family reunions, meetings, revivals and other activities. The pavilions are available from the third weekend in May to the to the end of October, weather permitting, and at other times with special permission at the discretion of the Waynesburg Lions Club. Please visit our Photo Gallery for more park pictures! Eleanor Chapman at 724-627-5284 for more information. Reservations for the upcoming summer opens each year on January 1st. Reservations are on a first-come, first-served basis. See Pavilions and Park Amenities Below! 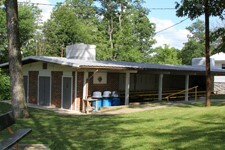 The Jaycee Pavilion is the oldest and largest of the pavilions at Waynesburg Lions Community Park. It has an occupancy limit of 140 and is available for rent for $125.00. The Jaycee pavilion has restrooms and a fireplace for cooking. The Scott Pavilion is a the newest pavilion at the Park. It has an occupancy limit of 96 and is available for rent for $120.00. The Scott pavilion has restrooms, but no fireplace. 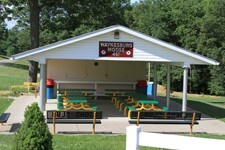 The Moose Pavilion is the smallest of the pavilions at Waynesburg Lions Community Park. 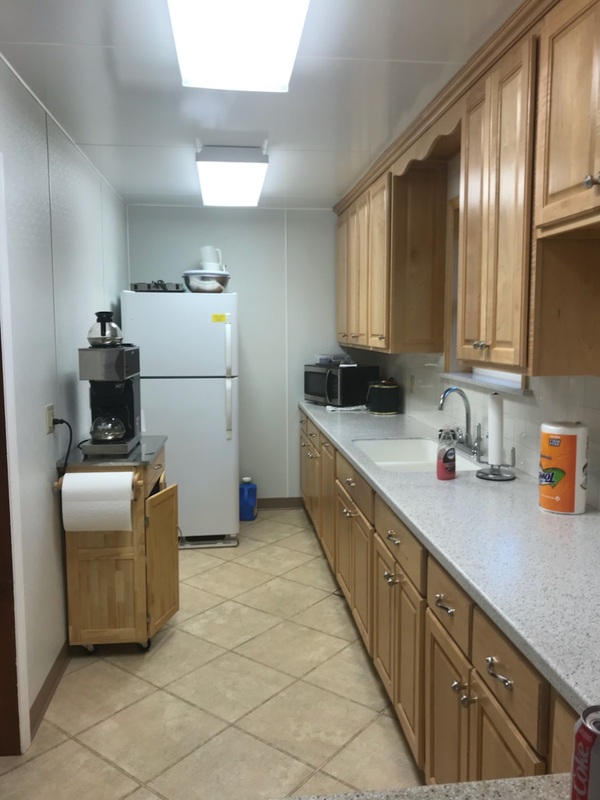 It has an occupancy limit of 48 and is available for rent for $105.00. The Moose pavilion has restrooms, but no fireplace. 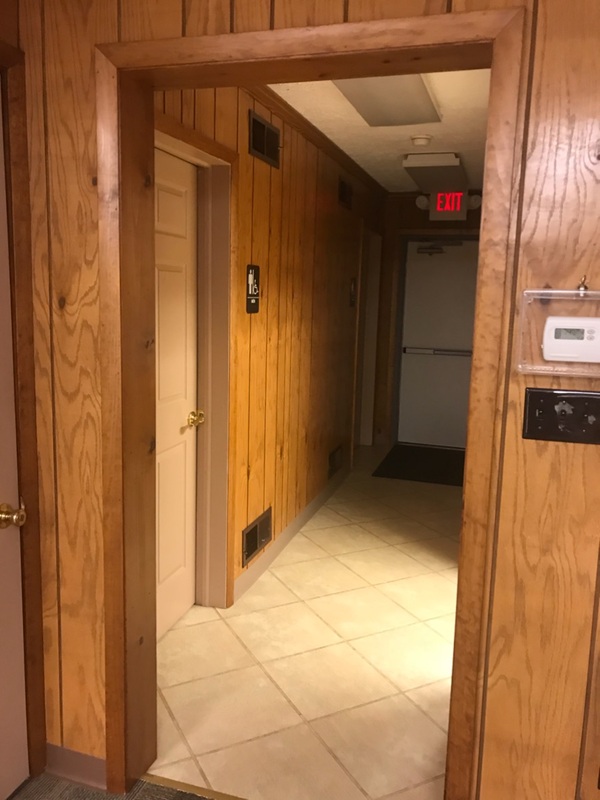 The Waynesburg Lions Community Building is an ENCLOSED rental with a large social room, small kitchenette, and restrooms. It has an occupancy limit of 60 is available for $150.00 / $75.00 security deposit. Security deposit will be mailed back after the cuilding has been inspected. 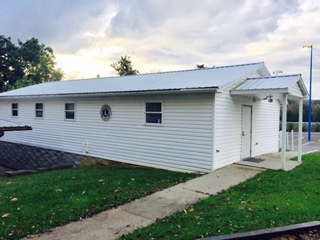 The Waynesburg Lions Community building can be rented through out the year. Rental of any pavilion entitles the renter to use of the other public facilities of the park, excluding other pavilions. This includes use of the various playground equipment and childrens' play areas. Please note that the Lions Club expects that all pavilions will be left broom-clean after your event. ALL RUBBISH must be bagged and deposited in the provided bins. In 1967, the Waynesburg Jaycees approached the Lions Club about taking over the Community Park they had established in 1959. 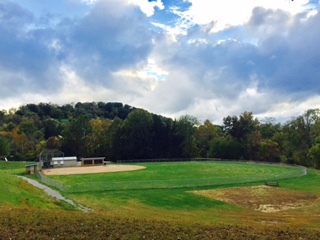 The thirteen acres that comprised the park—located next to the Central Pool along PA Route 21 just east of Waynesburg—was donated to the Jaycees by Dr and Mrs Grover C Powell as a recreational area for the community. 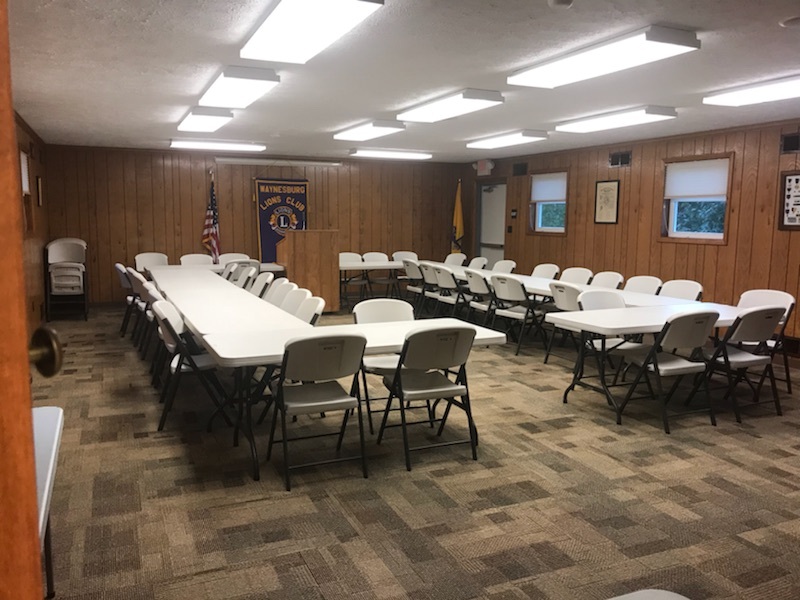 Committees from the Lions Club and the Jaycees met, discussed the practicalities and agreed to the Lions Club becoming owners and custodians of the Community Park. The proper deed was drawn and filed and the Lions Community Park came into existence in the spring of 1967. Since that time, Dr and Mrs Powell donated additional land, increasing the total area of the park to 21 acres. In addition to open space, the park today has three pavilions, playground equipment, a little league ball field and a playground area supported by the Franklin Township Board of Supervisors. Parking facilities are available for at least fifty vehicles. 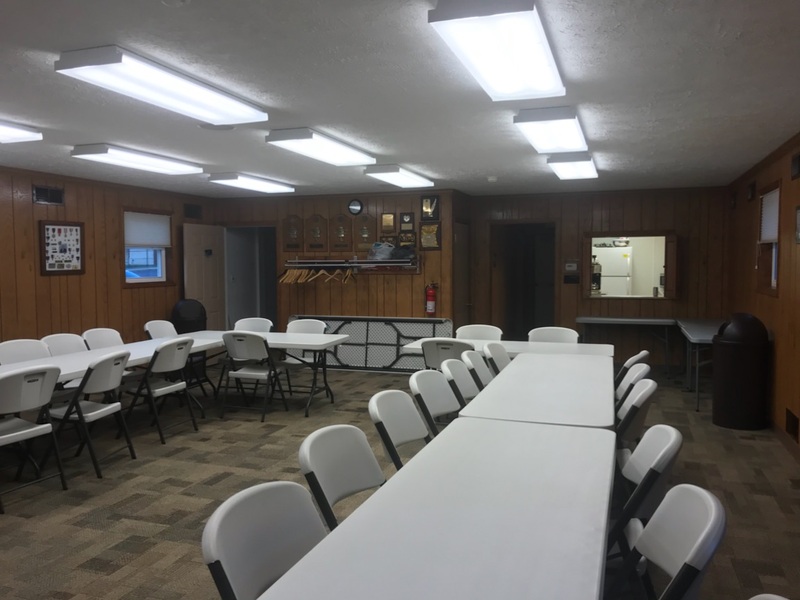 The pavilions are available for rent from mid-May to the end of October, weather permitting, and at other times with special permission at the discretion of the Waynesburg Lions Club. There is no charge for use of the picnic area, playground equipment or other facilities.